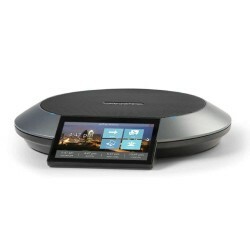 Lifesize Share is a wireless presentation device that connects a compatible laptop or video conferencing system to a display. 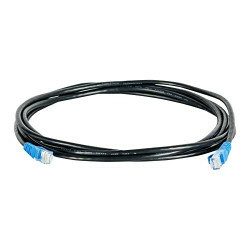 It enables HD content sharing, including online media and presentations. Pairing is effortless using Lifesize's ultrasonic technology, and changing between users is quick and simple. With Lifesize Phone HD, you can manage Lifesize video and audio calls and web conferences, making it easier than ever to collaborate with colleagues and partners. Lifesize Phone HD features an intuitive touchscreen interface that is simple enough for anyone to use, so more people will want to use it everyday. 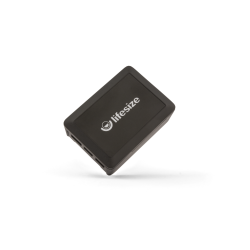 The Lifesize Phone HD must be configured to a Lifesize Icon video System. 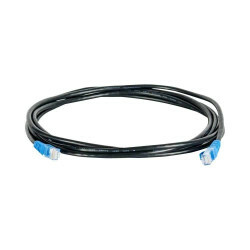 Device Software Subscription Contract (1-year) is required with each product purchase. 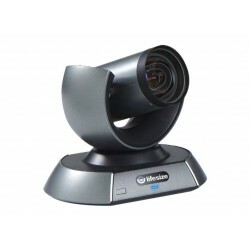 The Lifesize® Camera 10x™ offers an HD Video Conferencing experience second to none! See everything in true-life quality outstanding clarity, zoom, and 9 presets to mimic natural presentations and conversations. 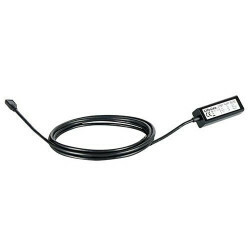 The LifeSize Digital MicPod is an expansion microphone for the LifeSize Phone 2nd Generation. 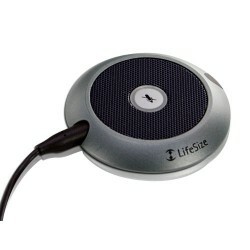 The LifeSize Digital MicPod extends the pickup range of your LifeSize phone and has LED indicators for “Mute” and “In-Call”. 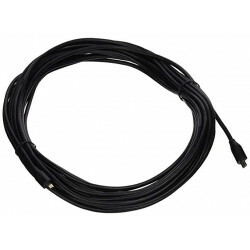 The 9M Link Cable is compatible with Lifesize phones 2nd generation with icon or digital micpods. 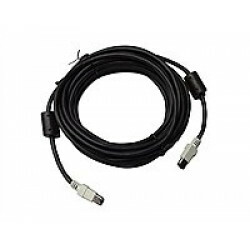 The 1000-0000-0161 is a 25ft cable that is used with Lifesize video conferencing cameras and codecs.